Having certainty in the foreign exchange market is next to impossible just like trying to lick your own elbows. It is one of the reasons why many people stay away from the currency markets. Some of them even go as far as saying that trading is a fool’s errand and that those who do and are successful, must have some sort of insider information. (The crazy ones will tell you it’s voodoo magic!). We certainly understand where the fear is coming from. Surely how could one have a consistent amount of success from something that you cannot know for certain which direction price will go…? The answer to that lies in a strategy that frankly many traders ignore to their own disadvantage. Money management. Now that we’ve said that, we are sure that some of you have started picturing a typical scene at your local bank, where the most common money managers can be found. This is not the type of money management that we are talking about. Although we can learn a few things from this type of money management. 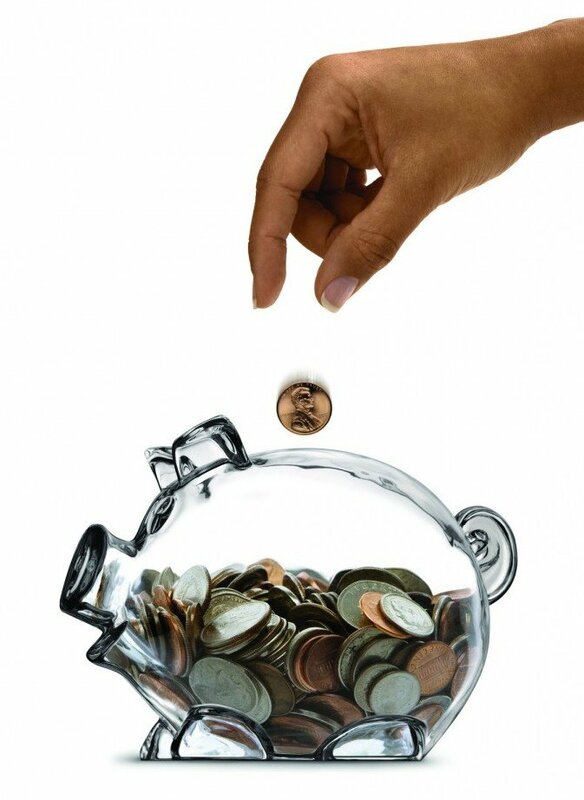 The primary thing that can be learned from type of money management is the use of strict risk management measures. In a banking environment, this is established by the financial controls that govern the whole organization, and any transaction that goes outside of these measures triggers alerts that draws immediate attention to what is going on. So, any trader that tries to go outside the financial controls that govern the bank will be turned over to the authorities and charged with fraud when caught. With retail trading, this is different, as you are the one who is in control of every single decision that you make in the trading environment. This means that you are governed by your own rules, if you have any. And it also means that you have to have the foresight to make rules that are beneficial to your trading career, that will allow to trade as safely as you can, but is not too restrictive and will allow you to make reasonable profits at the same time. The problem with this, is that many people do not have the discipline to stick to this type of self controlled environment. Surely, many people cannot even stick to a simple diet, how could they expect to follow a strict trading strategy that they themselves created. Many people find it difficult to stick to things that only they have to hold themselves accountable to. This is why there are so many undisciplined traders out there. The first thing that a successful trader must accept is that he will not win every trade that he makes. When a trader makes the mistake of thinking that he can beat the market and win every trade, it becomes obvious that he is not a professional. Professional traders do not do this. Instead of focusing on something that is impossible, they make their chances of winning the trades that they make as high as possible, while putting measures in place to exit the trades that go badly with as small a loss as they can have. Proper money management in forex will allow you to keep trading through rough patches (which even professional traders have), and allow you to make consistent profits afterwards. The only way to do this is to have a proper trading plan. A good money management forex strategy will allow a trader to know how much he is risking with each trade that he makes. The best way to approach this is from a percentage perspective. This will allow you to risk the same amount of money relative to the sum of money that you have in your forex trading account. The typical forex money management strategy suggests that the safest percentage range that a trader risk on his account is 1-3%. Some more aggressive traders use forex money management strategies that go up to 5%, but these are for those traders who have experience working with high risk trades, and are comfortable in this environment. In forex trading money management is an essential aspect of any good forex strategy. It helps to foster the right trading attitude that a forex trader needs in order to follow his forex trading system properly. This means that a good forex trading strategy has good forex money management strategies and one of the essential qualities of good forex money management strategies is that the trader is not reckless with how he executes his trades. Forex money management is a something that has to be mastered with practice, just like any other trading system. And just like any trading system, forex money management techniques require a level head and some patience. 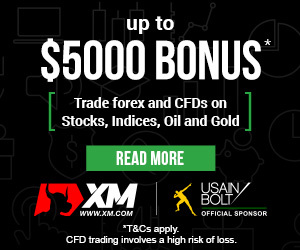 There is of course a learning curve where, the trader must learn by trial and error the forex money management strategy that will best suit his unique reward and risk needs. The time that this takes is specific to each trader. For some it takes only a few trades to master their strategy (for day traders this could be in the span of a day). For others, it takes weeks to months to truly get a hang of the strategy that will provide for them the best balance of gaining as much profit as they can while risking as little as possible. For those who are not as fast with mastering their money management strategy, it is very easy for frustration to develop. This can lead to dangerous behaviours like revenge trading, where traders who experience losses, instead of taking a break and sticking to their trading plan, pursue every opportunity that they see in order to ‘make up’ the money that they lost in the previous trades. A trader who has a healthy money management plan will also have a healthy way of dealing with any losses that will inevitably occur while following his forex money management techniques. With this in mind, a good trader knows that he cannot control the market. Identify a potential entry pattern. – This is the first step before entering any trade. The key to a good money management forex strategy is to have a good trading strategy. A trader needs to know how to identify the most profitable forex market patterns. Identifying the best entry and exit points of the trade. This is one of the most essential steps in money management with forex. A good trade can become a bad trade if the entry is too early, or too late, or if the exit point is placed too early or too late. It is very helpful for a trader to know these two points before he enters the trade. He can do this better with the help of pivot points, support and resistance levels and indicators like Fibonacci retracements. These will help the trader to get more certainty with where to place exit and entry points as he will know which levels price will be most likely to reverse. Pull the trigger. No matter how well a trader plans out his trade, the next for him is to actually execute the trade. Surprisingly, this is the most complicated part of trading for some people, because they get bogged down by their own anxiety or fear. Pulling the trigger on a trade at the right moment can be the difference between a good entry and a not so good one. Taking too long to make an entry can turn a planned good trade into a badly executed one. For those traders who find that they get paralysed when they need to make the decision to make an entry, the best thing to do is to place an order at the planned area of entry. The other part of good forex money management strategy is having the discipline to see your trade to completion. What separates the amateur traders from the professionals is the discipline that professional traders have not to take out their trades before the trade has been completed. This means having the patience to wait for the price to reach the traders pre-planned area of exit. Next to pulling the trigger on a trade, some people find this the most difficult part of trading. They feel anxious when they have winning trades on, and quickly take profit because they don’t want to lose the little that they have made. And even more detrimental, the allow their losses to run because they are convinced that their losses will turn and become profit again. The only way to escape this trap is to have a brutal system that makes it easy for you to follow the trade that you planned (follow your pre-determined entry and exit). Nonetheless with all these pointers and steps and tips that traders can use to master his own forex money management strategy, the ultimate determinant of a trader’s success is in his ability to properly execute the strategy that he has formed. With this in mind, a trader must always remember that his money management strategy is unique to him and mastery will be found through trial and error. This means that for the first times developing and practicing your strategy, failure is normal, and as such it is better to practice your strategy in a safe trading environment like a demo account until mastery is achieved. This is safe trading, and greatly reduces the risks associated with using untested strategies with live trading funds.